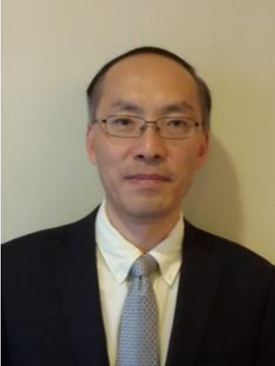 Shen Juping,Vice General Manager of Nanjing Sanhome Pharmaceutical Co., Ltd. Master China and foreign GMP regulation. New GMP guideline 《sterile product》, Deputy group leader，one of the main auditors for the guideline.《Pharmaceutical Pre-Approval Inspections》experts audit member.Member of CPAPE experts group. Master China and foreign GMP regulation Rich experience of China GMP inspection， EU GMP and Japan GMP audit.Rich experience of aseptic process, equipments and quality assurance. Strong team building, team leading ability. Rich experience of project management, including project design, construction, inspection and audit. Control the project safety, quality, time schedule and budget strictly. One of the main authors and reviewers of China new GMP regulation. Being guest speaker for SFDA and provincial GMP and quality training.